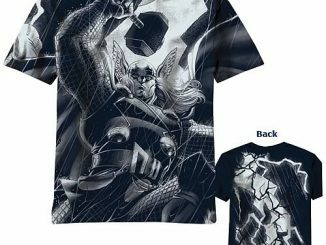 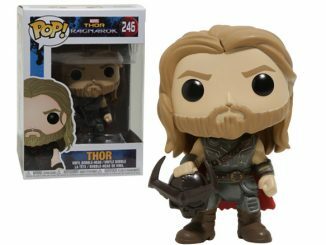 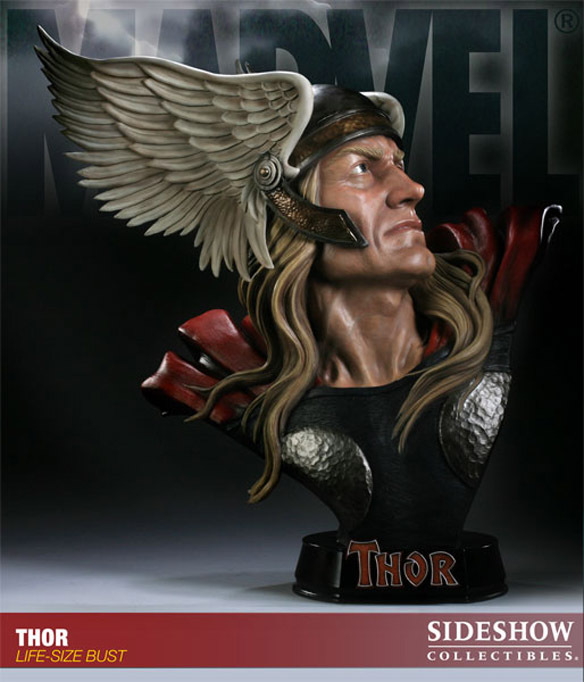 The Thunder God has never looked more real than he does with the Thor Life-Size Bust, staring fiercely at any who would rise against Asgard… or maybe he’s just a little irritated that you have him confused for that other guy. 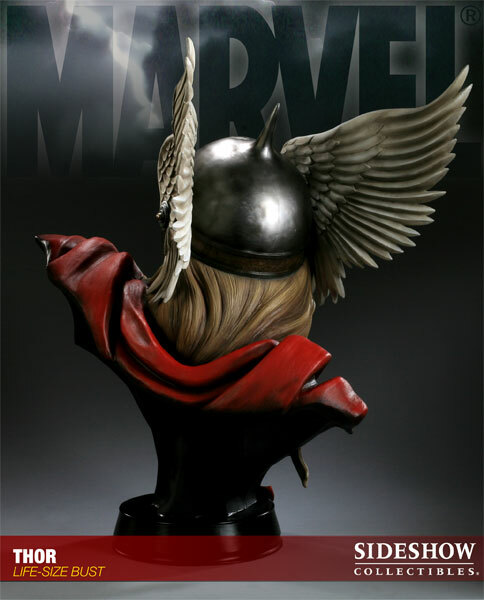 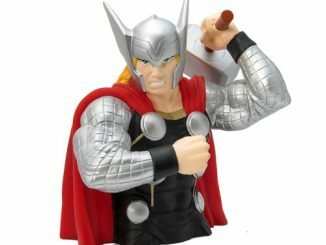 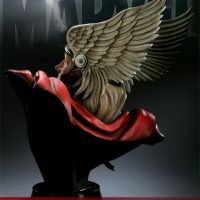 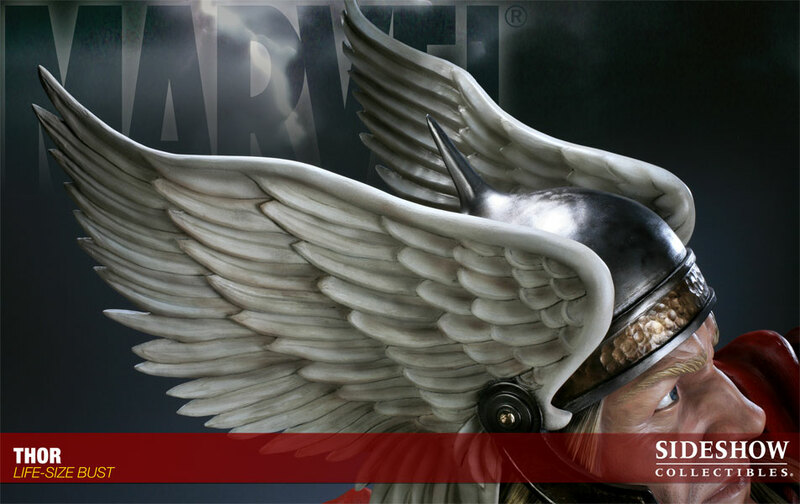 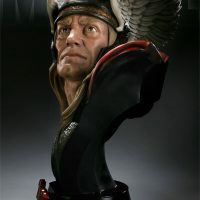 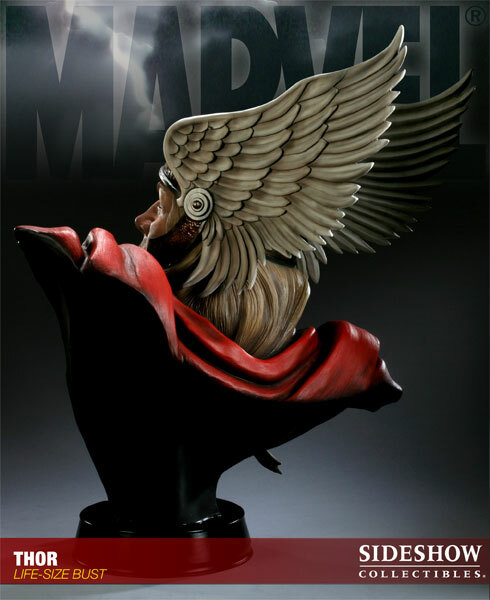 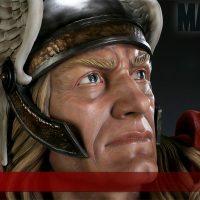 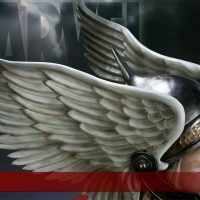 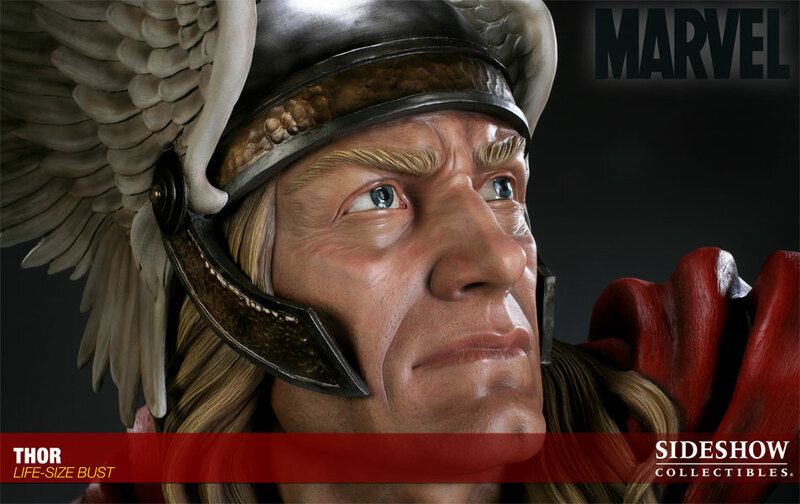 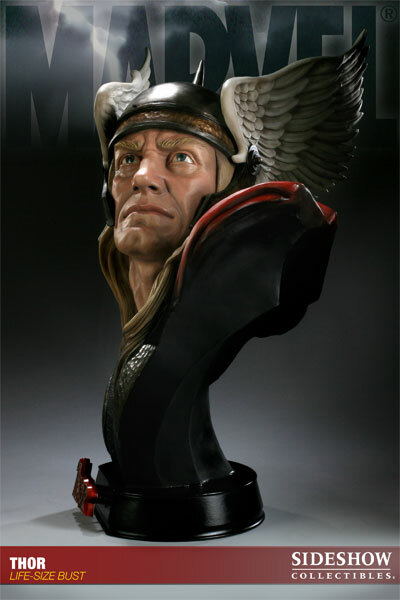 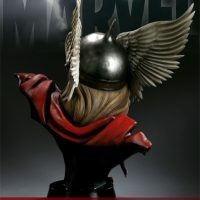 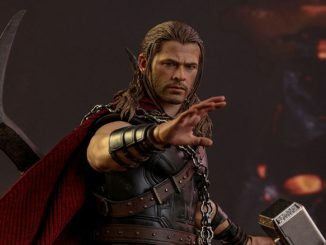 For those who can no longer picture Thor as anybody else besides Chris Hemsworth, this highly-detailed bust probably won’t do it for you, but if you’ve been holding out for a realistic depiction of the actual comic book character, you can’t go wrong with this individually painted and finished collectible. 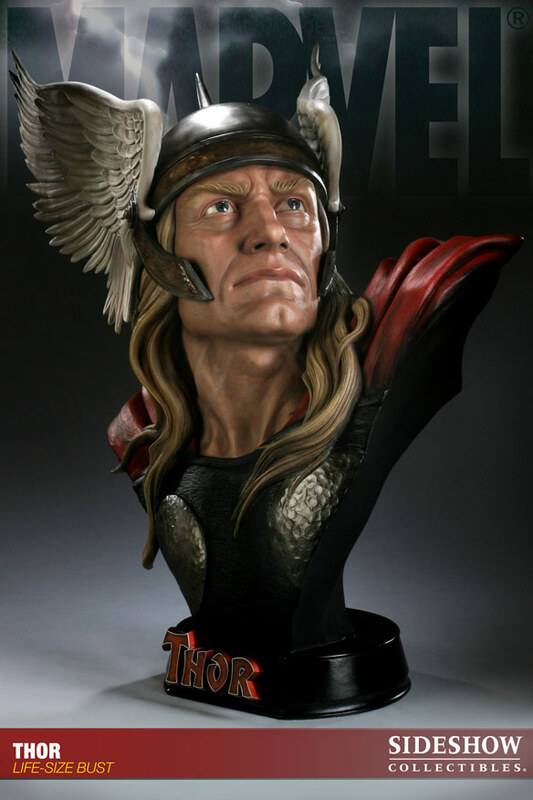 The Thor Life-Size Bust is available for $599.99 (reg. 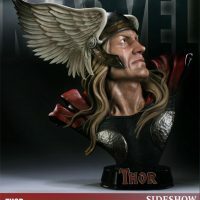 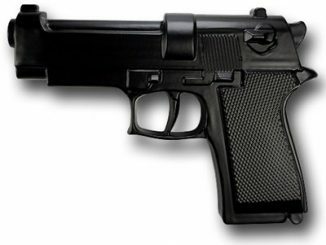 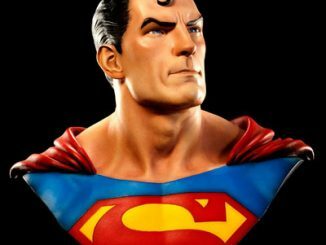 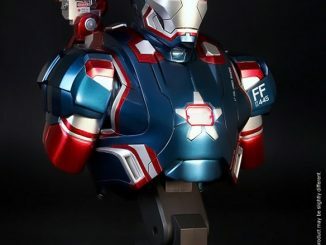 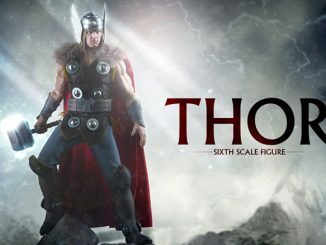 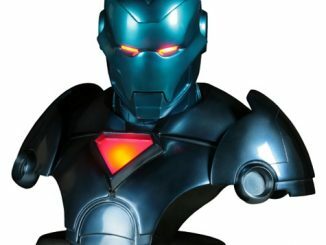 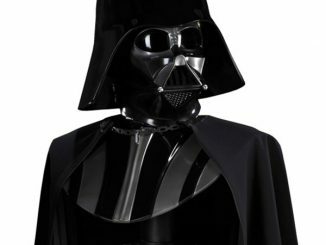 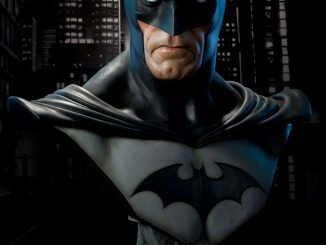 $649.99) at Sideshow Collectibles.